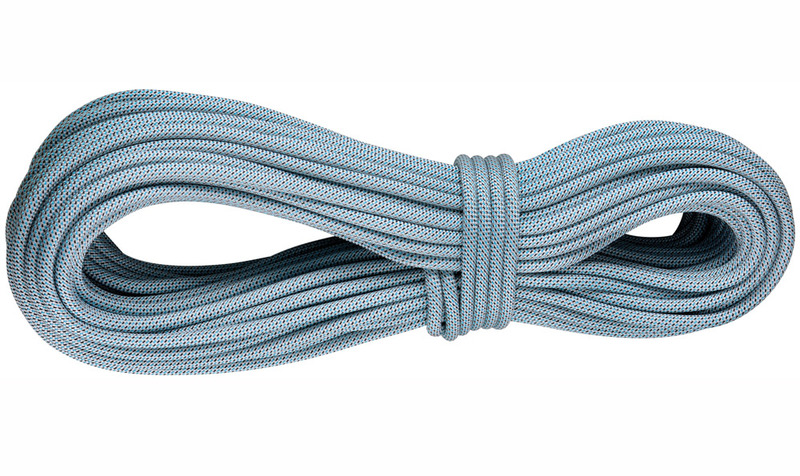 We take a look at one of Sterling’s more advanced rope options. Some climbers like a soft, floppy cord, but I prefer a rope with structure, not quite stiff but with that feeling of density and firmness. The Fusion Nano IX fits that bill. 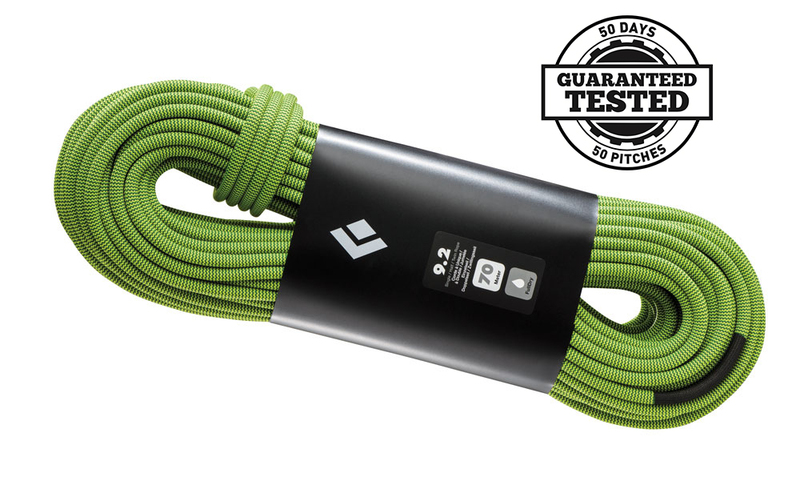 Certified as a single, half and twin rope, it’s a fine all-arounder. I first used the Fusion late in Colorado’s ice season. A DryXP treatment is standard on the Fusion. Out of the box, the rope was stiff, almost slick. This was due in part to Sterling’s tight weave and the dry treatment. On my first outing, the ice was running with snowmelt but, as advertised by Sterling’s new dry-treatment process, the Nano absorbed little water. I’d definitely pair this cord with a thinner line for big days in the alpine. For sport climbing, the thinner diameter of course makes it harder to boing up after you fall—but for everything else, such as sending or the circuit day, the Nano’s light weight, low drag and ease of clipping pay dividends. For trad and big walling, again this rope is a fine option—lightweight and travels like a dream over varied terrain. As Sterling’s website cautions, the Nano IX 9.0 is not the best fit for a beginner, mainly because of its thinness, which can cause a problem for inexperienced belayers. 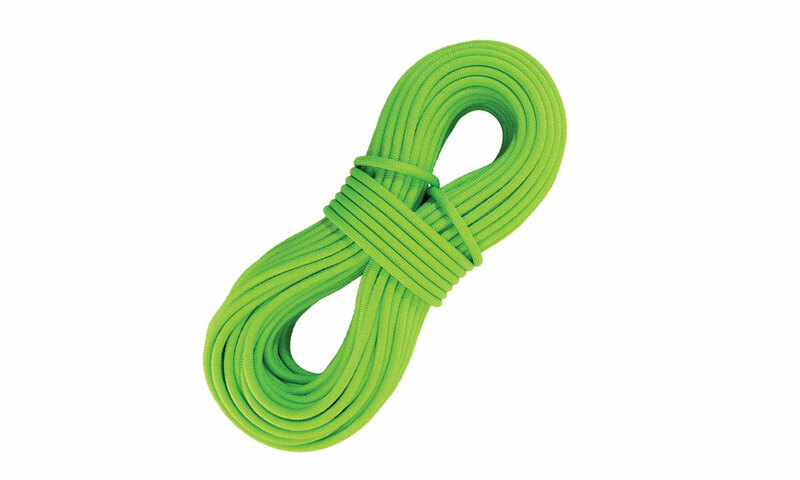 Rather, this rope is for a climber who knows a 9mm’s benefits and limitations. After 50 pitches under its belt, the Nano I tested looks as if it is just getting warmed up. Though the sheath is 29 percent of the rope’s weight, as compared to the Fusion Ion R’s 39 percent sheath weight, wear and tear on the Nano seems less than that of other cords of the same diameter. This article appeared in Rock and Ice issue 254 (November 2018).